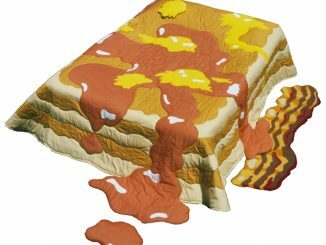 With the Pancake Floor Pillows, you can not only have breakfast in bed, but also breakfast on the floor or anywhere you want to. 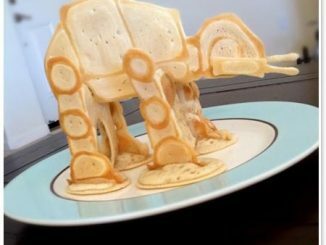 These are obviously not edible but they do look good enough to eat. 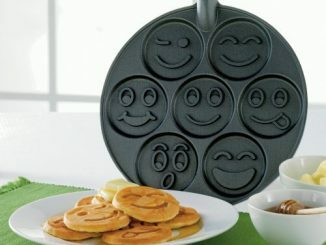 They come in a variety of different designs, but they all basically look like pancakes. 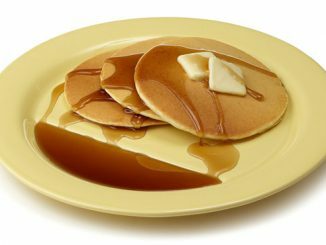 The variations in the design of the Pancake Floor Pillows are mostly in what its sides look like, as you can see below. And at the price they’re selling it for (at 600 bucks! 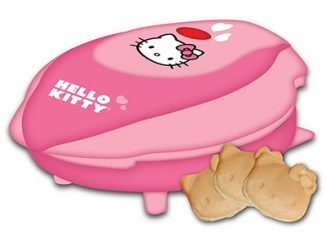 ), I expect them to pretty darned comfortable, too. 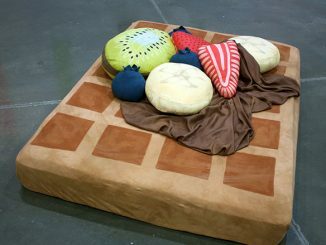 A collaboration with Bryan Mccarthy, these Pancake Floor Pillows look good enough to eat and comfortable enough to sit on. 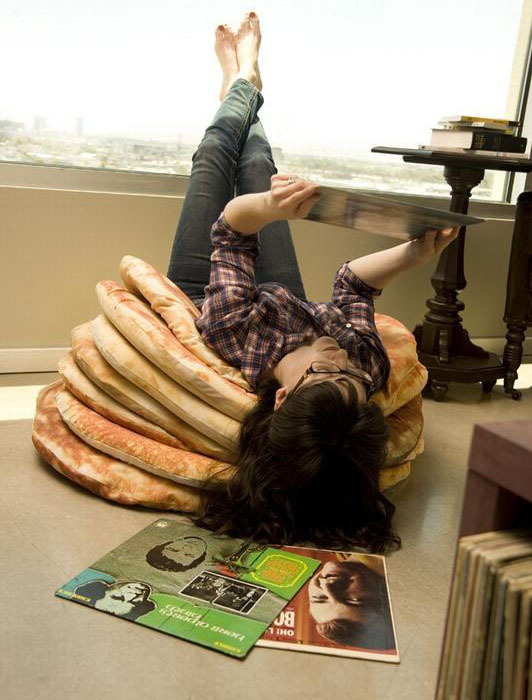 measuring a whopping 36″ in diameter, the pancakes are upholstered 2″ tempurpedic-type foam with digital printing. 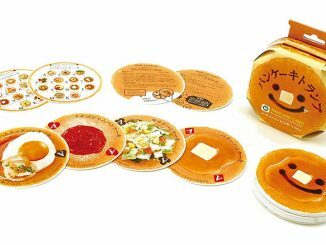 Also available are the pancake specials with super-cool side detail and 4″ foam. 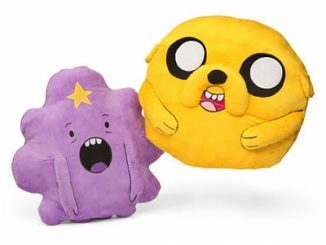 Stack them in a corner when not used and throw them around to lounge in comfort. 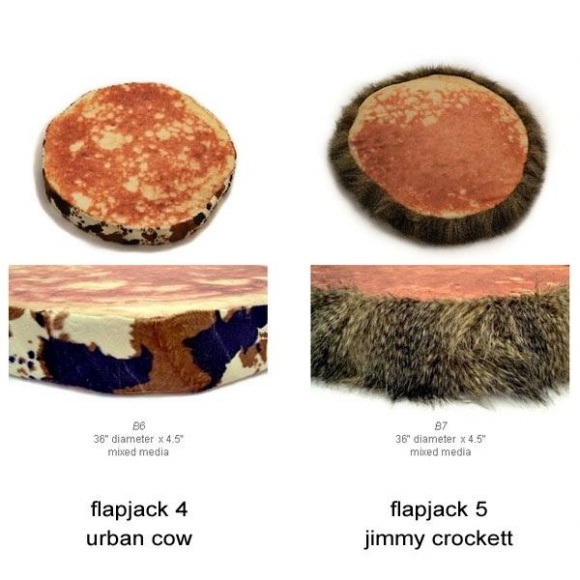 The Pancake Floor Pillows are available from Unica Home for $600 each. The special ones are even pricier at $750. 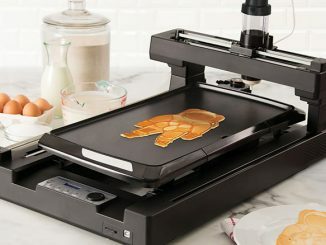 for 600$ per pillow, those better be the tastiest pancakes youve ever had. 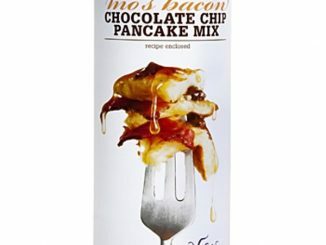 When you think about Halloween, you think candy, but even on that special day people still need their pancakes. 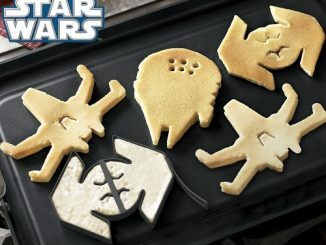 They might as well be pancakes shaped in Halloween themes. 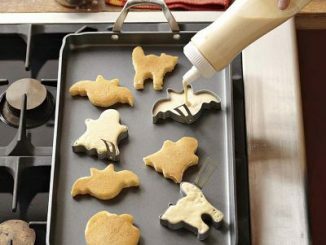 These Halloween Mini Pancake Molds will do the job.